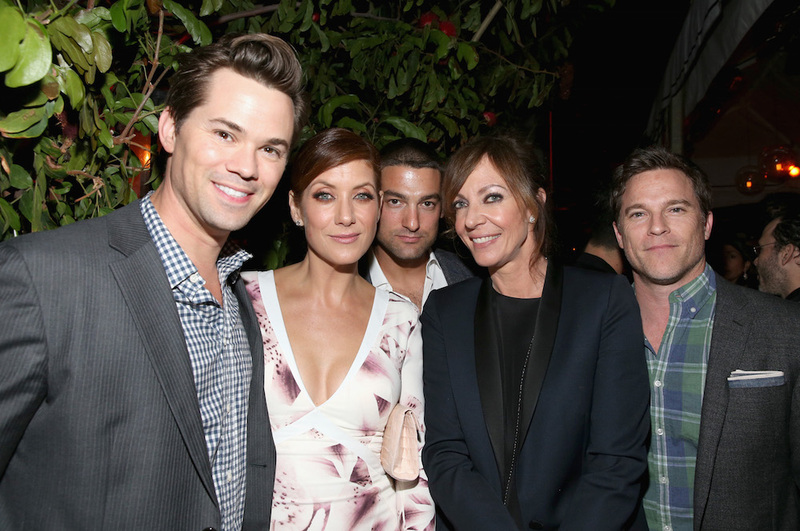 Invite Only – Michael Patrick’s soiree always draws a mix of familiar faces (Zoe Saldana, Christoph Waltz, Naomi Watts, Joel McHale) and some news ones (Angela Sarafyan, Jay Ellis) at one of the most social industry gatherings of the week. Invite Only – Editor-in-chief Spencer Beck, Group publisher Chris Gialanella, and Los Angeles Confidential are celebrating their annual Awards Issue Presented by Cadillac. Invite Only – Republic Records x Cadillac Present the 2017 VMA After Party. Invite Only – Cadillac Oscar Pre-Party at Chateau Marmont.